Para­Vi­ta is a trai­ning and coac­hing com­pa­ny that helps people find ent­husiasm and effec­ti­ve­ness in their work and in life gene­ral­ly. 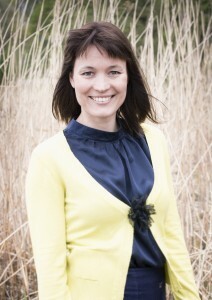 ParaVita’s trai­ner and coach is Cer­ti­fied Results Coach Mari Blom­qvist. She’s got more than 20 years of expe­rience as a coach, con­sul­tant, trai­ner, HR deve­lo­per and researc­her. Besi­des Mari’s own com­pa­ny Para­Vi­ta Mari also works for her inter­na­tio­nal trai­ning part­ners. In 2018 she will con­ti­nue wor­king for Zam­bia Public Procu­re­ment Aut­ho­ri­ty through Ins­ti­tu­tio­nal Twin­ning Part­ners­hip with HAUS Fin­nish Ins­ti­tu­te of Public Mana­ge­ment.